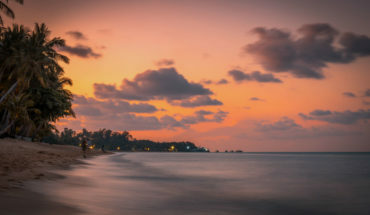 Located in the northern region of Samui, Bophut consists mainly of two venues: Bophut Beach, a strip of coarse golden sand that stretches out over a few kilometres between Big Buddha Beach and Mae Nam Beach, as well as Fisherman’s Village, a quaint, atmospheric hub featuring a mix of restaurants, bars, boutiques and dive shops. 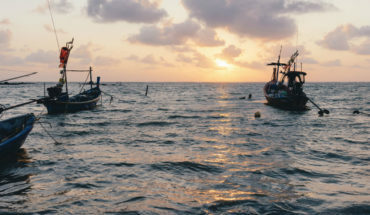 The vibes are laid back and kid-friendly – you won’t find seedy nightlife venues present in other areas of the island – which explains Bophut’s popularity with family vacationers. Away from the beach, there are iconic cultural sites, upscale spa venues, yoga studios, cooking studios and shops to explore. Take a day trip out to explore viewpoints, outdoor adventure sites and natural attractions dotted around the island, or hop into a speedboat for an offshore expedition out to a neighbouring island! Spread out over several kilometres in an arc, the coast has coarse, golden-yellow sand, and tends to get narrow at high tide. There’s good swimming and scenic views, and the main street features a selection of stylish shops and restaurants. Jet-skiing is available at the eastern end of the coast, close to Fisherman’s Village. The quaint and atmospheric Fisherman’s Village was once a base for fishermen but gradually developed over time into a hub filled with shops, upscale boutiques and art galleries, restaurants and bars. The vibes are quaint and distinctly Mediterranean, with French-run establishments nestled between traditional Chinese shophouses and modern concrete buildings. Girlie bars or sleazy nightlife venues are not to be found here, which creates a great family experience. Widely referred to by both names, the walking street at Bophut is considered by most to offer the best night market experience on the island. Pop by on a Friday night to discover its myriad stores, street food and live performances. Can’t get enough of night markets? There’s also Elephant Walk, an open-air bazaar that opens daily. It’s considerably smaller compared to other night market venues but offers an eclectic mix of souvenirs, handicrafts and local snacks. Golden and glittering, the 12-metre Big Buddha statue is the island’s iconic landmark and can be spotted a considerable distance away. 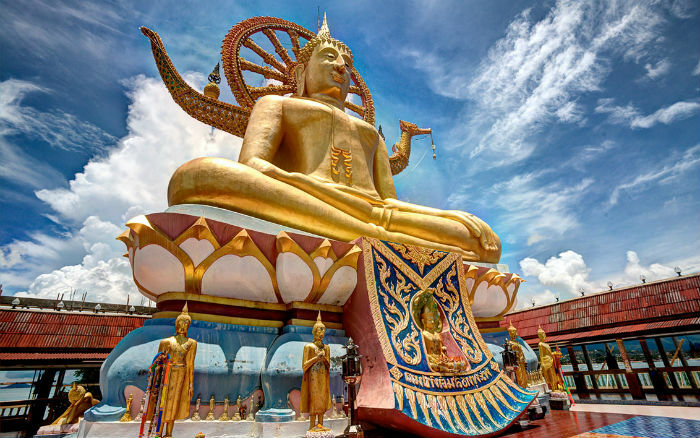 The statue is located within the temple complex of Wat Phra Yai, on a small island off the northern coasts of Samui. Ascend up a steep flight of steps to the viewing platform at the peak; it’s an excellent vantage point to take in views out to the coastline. The views are particularly breathtaking at sunset, so it’s a great time to visit during the early evening. Otherwise, plan your visit for the early morning to avoid touring the grounds in the mid-day heat. Combine your visit to the Big Buddha with a stop at Wat Plai Laem, as both attractions are located just minutes away from each other. While the stately 18-arm Guanyin statue is the main draw here, you’ll also find striking statues and eye-catching traditional Thai and Chinese design elements across the grounds. With its verdant tropical foliage, water gardens and wide-ranging spa menu, Anantara Spa is a great option for ultimate relaxation. Spa rituals are enjoyed in glass-walled private treatment rooms, using the award-winning range of Elemis spa and aromatherapy products. Choose from a selection of detoxifying scrubs, massages, herbal steams and foot rituals. 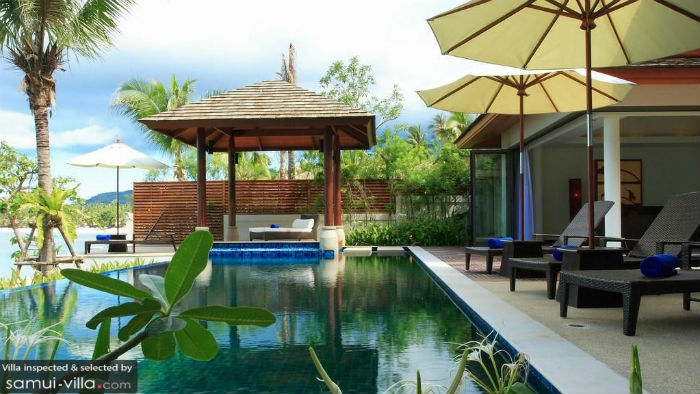 Classes at the Yogarden Samui are held in breezy, open-air pavilions set amidst a manicured garden. Choose from a variety of styles and levels, which extend beyond yoga to include meditation, pranayama, Pilates and zumba classes. The on-site cafe is a great spot to fuel up post-yoga, thanks to its selection of smoothies, juices and healthy cafe fare. There are also Thai massage treatments, reiki and chakra balancing treatments for vacationers who wish to take their wellness experience one step further. 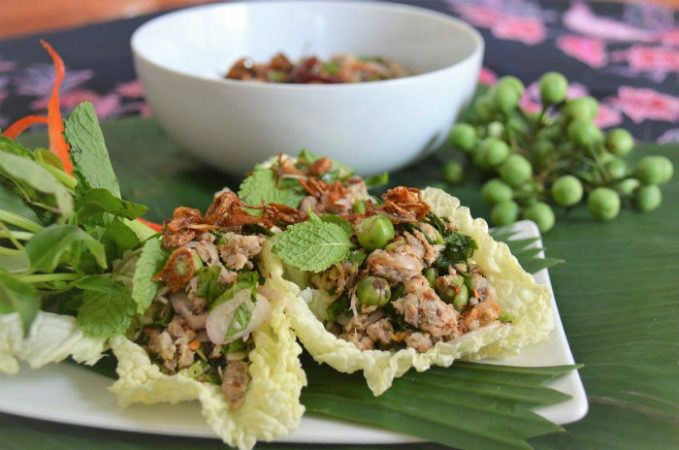 There will be days where you’ll crave for tangy, flavourful Thai dishes – long after your Samui vacation is over. But there’ll be no need for Thai takeouts, once you’ve attended cooking classes at InFusion. The classes are comprehensive and informative, are available in a group or private setting and include a visit to the on-site organic garden or local market. 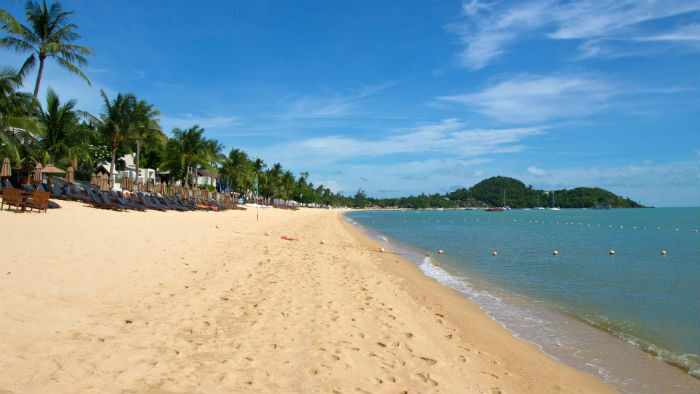 Take a drive out to Lamai, East Samui. The town may have garnered a reputation for being a hotspot for late night revelry, but there’s more to the destination than endless partying. It’s home to the oft-visited Hin Ta Hin Ya Rocks – a rock formation that draws intrigue and laughter with its resemblance to the male and female genitalia. Lamai Viewpoint, situated just a skip away offers excellent photo taking opportunities, as well as a well-appointed hilltop bar to take in the surrounding scenery. Combine a visit to centrally located attractions like Secret Buddha Garden and Na Muang Waterfall. Kicking back with a cup of coffee at Café de Pier X Samui is an incredibly relaxing affair; the interiors are sunlit and inviting, and offer uninterrupted views out to the ocean. The menu features a mix of Thai and western fare, along with cocktails and tapas, making the venue a great dining option for hearty mains or light nibbles. Café de Pier X Samui, Fisherman Village, Bophut, Ko Samui, +66 77 430 680. Open 8am – 10pm daily. Art Cafe by June isn’t your typical tourist dining spot. Rather, the cafe draws in a loyal crowd of expats, thanks to its offerings of healthy, organic fare – which includes homemade bread, as well as a range of vegan, vegetarian and seafood dishes flavoured with spices and herbs. Savour guilt-free desserts like the raw chocolate cake or gluten-free cheesecake. June’s About Art Cafe, 119/ 17 Moo 1 Bophut, Ko Samui, +66 77 425 587. 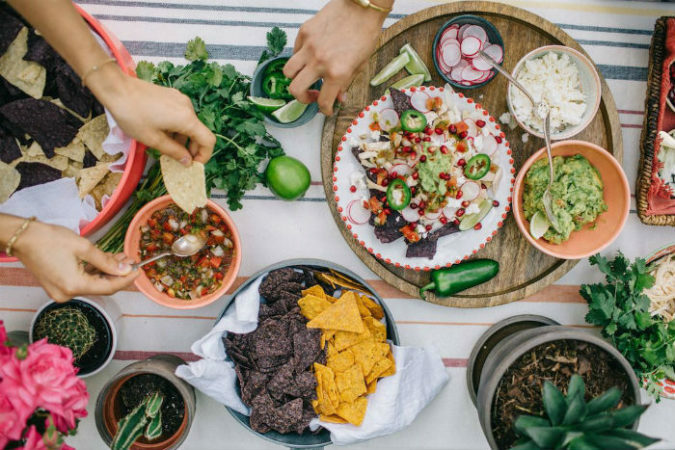 Here’s another one for health-conscious foodies! Greenlight Cafe and Bar offers a chilled-out ambience with a lofty, light-filled dining area that looks out to the sparkling pool and lush foliage. The menu features vegetarian, vegan and gluten-free meals, as well as fish and free-range chicken dishes. Its super-smoothies and fresh juices are especially popular with diners. Greenlight Cafe and Bar, 3/28 Fisherman’s Village Bophut, Ko Samui, +66 95 615 7230. Open 8am – 10pm Sat-Thu, 8am-12pm Fri.
Made for seafood lovers, Art of Life offers a variety of European and French-style seafood fare in a cosy, wood-dominated setting. The highlights include oysters, crabs, tuna carpaccio and tartare, to name a few. Art of Life, 25, Moo 1, Fisherman’s Village, Bophut, Ko Samui, +66 80 319 1924. Open 11am – 11pm daily. 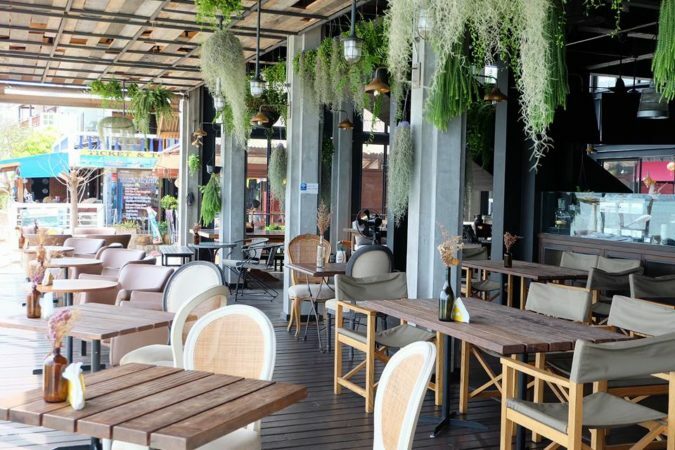 There isn’t a lack of Italian restaurants in Bophut, but Gusto Italiano stands out with its mouthwatering wood-fired pizzas, excellent service and postcard-perfect sea views. The menu also lists a good selection of pastas, risotto dishes, seafood and meat mains and sides. Gusto Italiano, 73/3 Moo 1 Fisherman Village, Bophut, Ko Samui, +66 77 332 514. Open 1pm – 11pm daily. Nirvana’s laidback, feet-in-the-sand setting is ideal for days where you’re in the mood for relaxed, unfussy dining accompanied by attentive service and ocean views. The menu ranges from Asian to western fare, including satays, pad thai, ribs and seafood dishes. Nirvana, 73/1 Moo 1, Fisherman’s Village, Bophut, Ko Samui, +66 87 515 2153. Open 12pm – 11pm daily. Thai restaurants are peppered all around the vicinity, but for some of the tastiest plates on the island, you’ll need to dine at Supattra. The dishes – from a pomelo and shrimp appetiser, to the crab curry – are undeniably delicious. The restaurant also scores extra points for its friendly service and contemporary decor. Pro tip: There aren’t too many tables here, and the venue is extremely popular, so reservations are recommended. Supattra Thai Dining, 32/6 Moo 4 Sanam Bin Road, Bophut, Ko Samui, +66 93 282 8777. Open 6pm – 11pm Tues-Sat. The decor at Chez Francois may be unassuming and pared-down, but the food is anything but. Chef and owner Francois Porte serves up impeccably executed French fare in an open kitchen, where guests can catch him in action as he sends out plate after plate of well-presented dishes – which range from Burgundy snails and foie gras, to succulent beef tenderloin and a delightful seafood medley. Few tables are set up in the restaurant, which ensures that Chez Francois offers personalised service and an intimate dining experience. 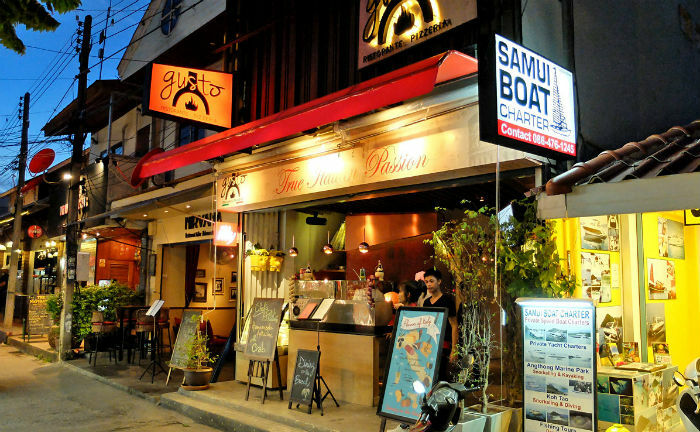 Chez Francois, 33/2 Moo1 Fisherman’s Village, Bophut, Ko Samui, +66 96 071 1800. Open 6.30pm – 11pm Tue-Sat. 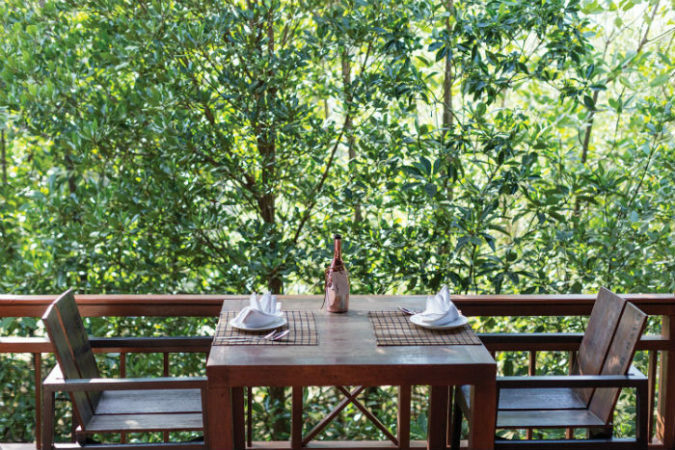 Nestled away in an elevated position, Tree Tops offers panoramic vistas over the surrounding greenery out to the coastline. It checks off all the right boxes as a fine dining venue: intimate ambience, attentive service, elegant Chinese and Japanese-style architecture and beautifully plated dishes. Highlights include the Australian rack of lamb, snow fish and Hokkaido scallop. 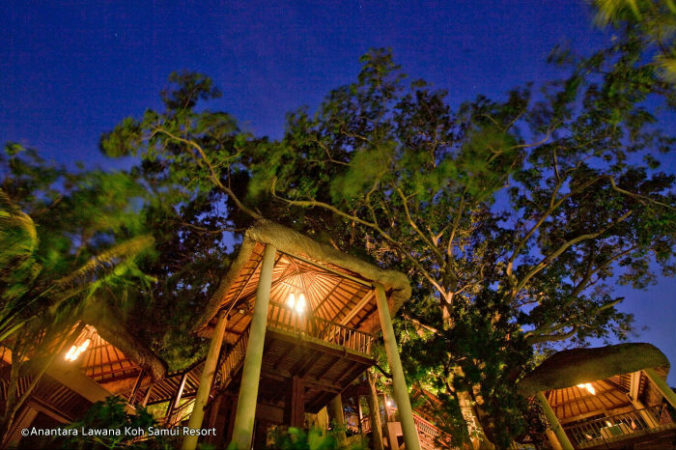 Tree Tops Sky Dining & Bar, 92 / 1 Moo 2, Anantara Lawana Koh Samui Resort, Bophut, Ko Samui, +66 77 960 333. Open 6pm – 8.45pm & 9pm – 12am daily. Set in a traditional Chinese shop house, with jazz tunes and the Beatles playing in the background, Sirocco Bar is a venue that transports visitors back in time to the 60s the moment they step in. The inviting atmosphere, cosy decor and streetside setting make Sirocco Bar a great venue for relaxed post-dinner drinks and people watching. Sirocco Bar, Bophut Centre, Bophut, Ko Samui. Open 12pm – late daily. 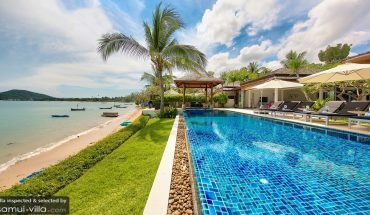 Baan Benjamart boasts a prime seafront setting, a sparkling 10-metre infinity pool and well-appointed living spaces set in tropical-style indoor-outdoor pavilions. Spend your days lingering outdoors taking a dip in the glimmering pool, lying upon the sea-facing loungers or relaxing under the shade of a sala. An on-site team delivers impeccable service, so you’re never left wanting for more throughout your stay. A total of four bedrooms comfortably accommodates eight guests. Baan Benjamart enjoys an excellent location along Bophut Beach. Fisherman’s Village, a vibrant hub featuring restaurants, bars and boutiques is about 15 to 20 minutes’ walk away. Key attractions in the surrounding vicinity include The Yogarden Samui, InFusion Cooking Classes, Big Buddha, Wat Plai Laem and Anantara Spa. Tassana Pra impresses with its luxurious, wood-clad decor, traditional Thai design elements and uninterrupted views out to the ocean. Eight guests reside in four bedrooms, all of which are appointed with hand-woven fabric carpets, antique tabletops, expansive windows and generously proportioned en suite bathrooms. A 15-metre free form swimming pool wraps around the manicured lawn along the edge of the property, offering spectacular views of the surrounding landscape. 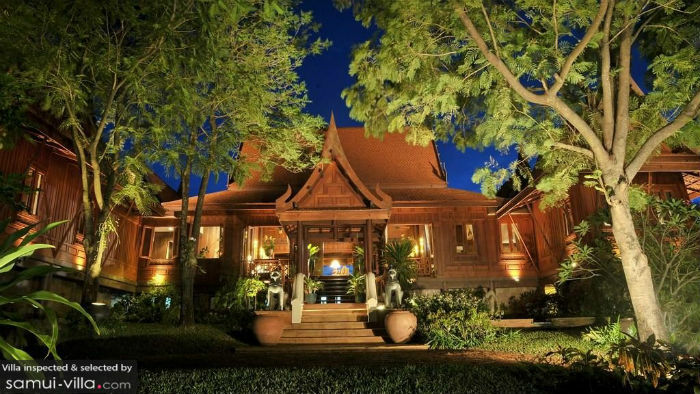 Tassana Pra is less than 10 minutes’ drive from iconic cultural attractions like the Big Buddha and Wat Plai Laem. It’s 15 to 20 minutes’ drive from the restaurants, shops, yoga studio, spas and cooking studios. Idyllic seaside vacations are best spent at holiday homes like Villa Manta. 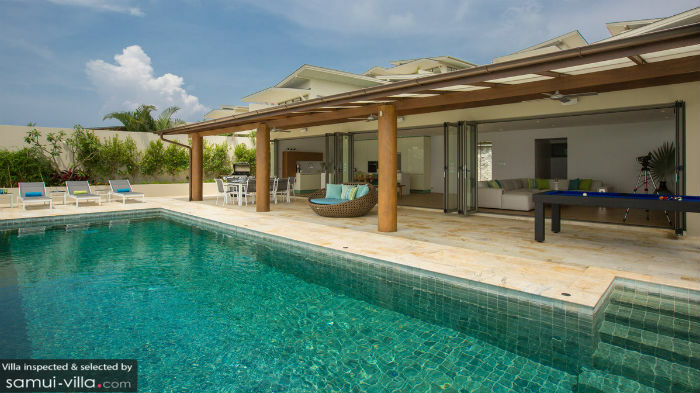 The villa enjoys a stunning beachfront location, well-manicured garden, spacious poolside veranda with an alfresco dining area and billiard table and wide, open living areas outfitted with contemporary pieces. The interiors are kept simple and chic, drawing emphasis to the highlight of the villa – its incredible coastal surroundings. Villa Manta is located within proximity to the restaurants, local amenities and attractions. Big Buddha, the main cultural site on the island is about 11 minutes’ drive away. Also close by are Wat Plai Laem (seven minutes’ drive), The Yogarden Samui (18 minutes’ drive), Island Organics Cooking School (18 minutes’ drive) and Fisherman’s Village (17 minutes’ drive), a lifestyle hub featuring restaurants, family-friendly bars and boutiques. See our villas in Bophut. Inspected and selected by Villa-Finder.com.